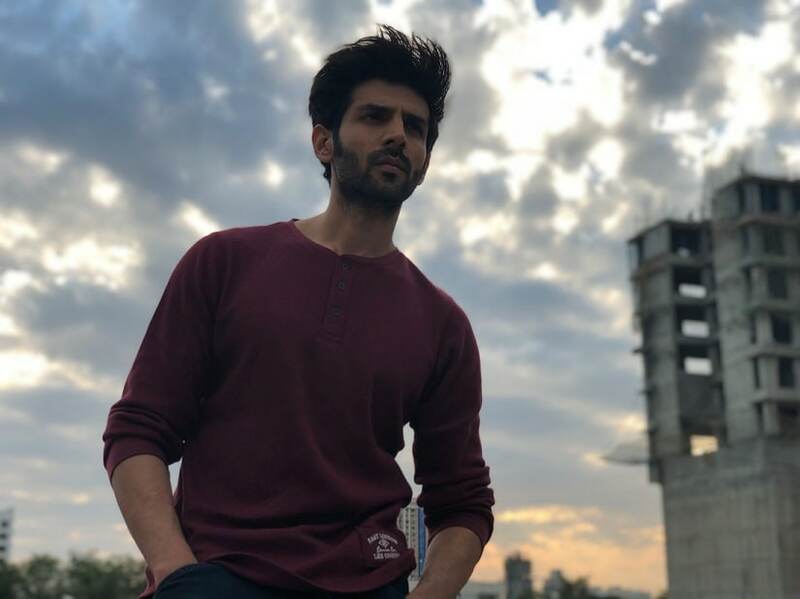 Kartik Aaryan has reportedly been appointed as Madhya Pradesh's 'state icon' by the Election Commission (EC) to promote voter participation, especially among the youth, in the Lok Sabha election 2019. "Common campaigns and processions don’t connect with the youth so much. But, a rising star like Kartik can make young minds understand the importance of voting and their role in the nation’s development. Since Kartik has an immense following amidst men and women, it’s a smart move to make him the face of such a campaign," a source told DNA. Aaryan has been born and brought up in the city of Gwalior. 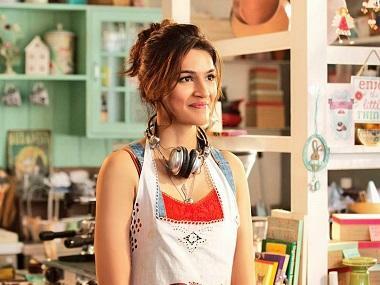 His recent release Luka Chuppi, which also stars Kriti Sanon as the female lead was also shot in the city. DNA further writes that the actor also hoisted the national flag at his alma mater St Paul's High School on Independence Day. It was previously reported that when the actor had arrived in Gwalior for the film's shooting he was greeted by fans with garlands and bouquets of flowers. According to News18, Sanon had revealed that when they had returned to promote Luka Chuppi he was once again welcomed with posters that read 'Prince of Gwalior'. 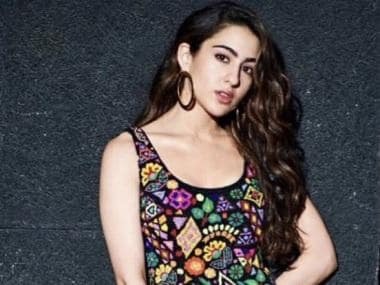 Aaryan will be seen opposite Sara Ali Khan in Imitiaz Ali directed Love Aaj Kal 2 and also the remake of Sanjeev Kumar's Pati Patni Aur Woh with Ananya Panday and Bhumi Pednekar.